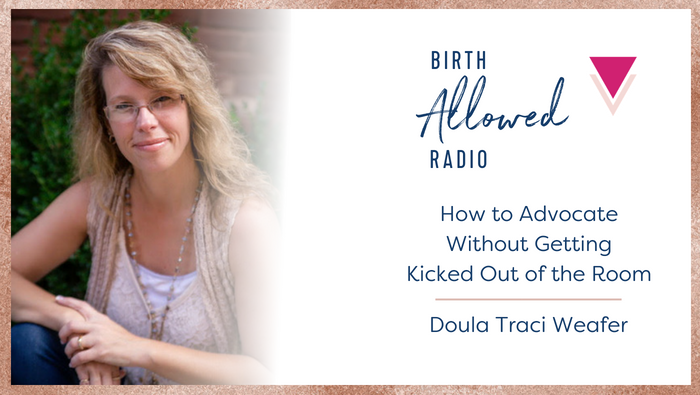 Cristen speaks with Traci Weafer, a Southern doula who believes that speaking up for laboring women and having great relationships with hospital staff are not mutually exclusive. As an example, she shares about the time she stopped a doctor from cutting her client when he started to do an episiotomy without consent–a doctor who later asked her to share more information about why her clients were declining episiotomies. Traci has a wealth of knowledge and experience about bringing together everyone in the birth room to support the birthing person in an area where that can be extra challenging to do.